Print advertising isn’t dead. 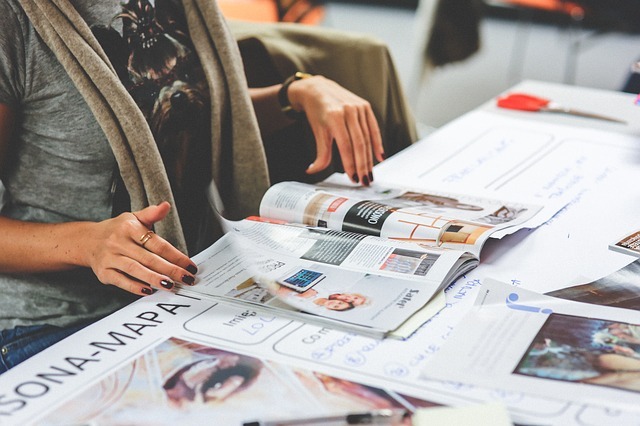 In fact, some sources that that print advertising is actually making a comeback and more and more people are disconnecting from social media and the internet. If you’re looking for fun ways to advertise your gym or fitness center, print advertising might be exactly what you’re looking for. Below are three surefire hits for advertising your gym using print media. Let’s get this party started. Local newspapers are on the comeback and they’re a great way to both support a local business as well as to get your business in front of some eyes. There’s nothing more localized than a newspaper, even Facebook’s localization isn’t as exact as the old fashioned newspaper. Call up your local publisher and see how much it would cost to have a weekly ad for the course of the month. You’ll probably be surprised at how reasonable the prices are. Make sure you make your advertising trackable so that you know if new clients are coming in from your advertising or from somewhere else. Billboards have been a foundation of the advertising world since the early 20th century. There’s no better way to get your company in front of fresh eyes than using a billboard. In our home state, billboards don’t cost too much and there’s a lot of stock out there. The two largest billboard companies are Lamar and Clear Channel. Contact your the rep of your choice and figure out how much it would cost to get your gym’s marketing material up on the billboard. Make sure you work with a graphic designer that understand billboard creation because you don’t want to have a billboard design failure. Did you know that the United States Postal Service can send marketing mail to specific zip codes for you? If you didn’t, now you do. Head on over to their website and see if you can’t get a little print flyer campaign set up. Plan to send out a flyer at the start of the month. Start with a couple thousand and go from there. As always, make sure your marketing is trackable so that you know if people are coming into your business from the billboard, the marketing flyer, or the other forms of advertising that you are doing.